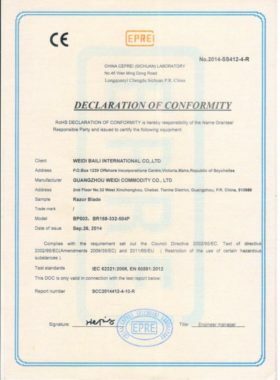 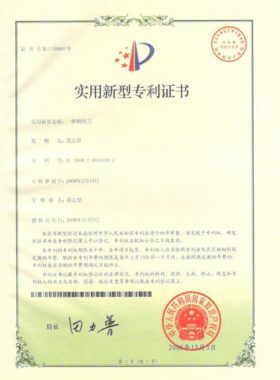 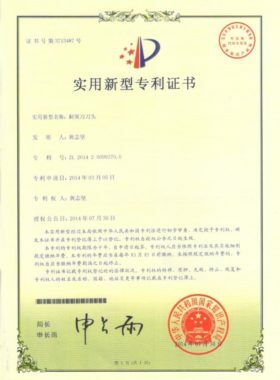 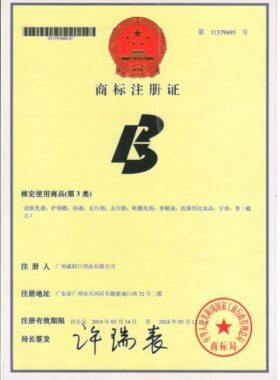 GUANGZHOU WEIDI COMMODITY CO.,LTD was founded in 2002. 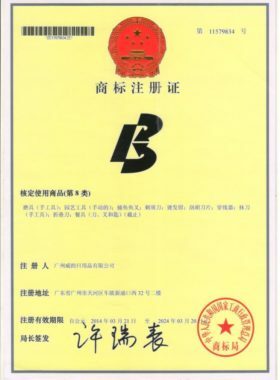 Our company is devoted to the development of personal shaving products, specialized in producing and marketing various kinds of shaving related products. 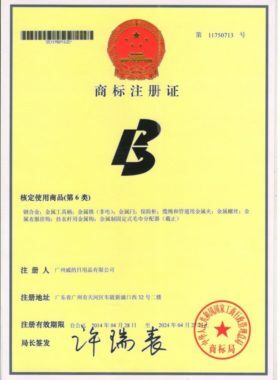 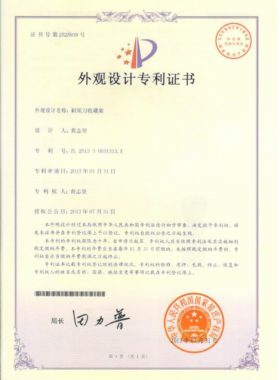 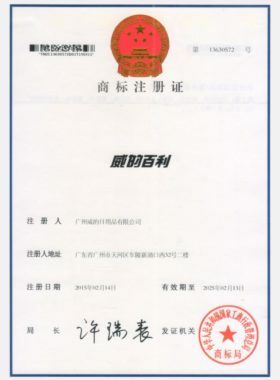 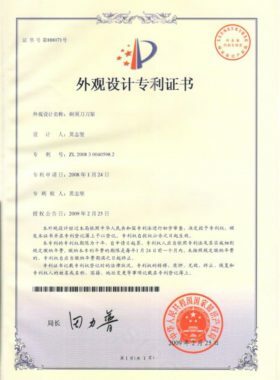 GUANGZHOU WEIDI TECHNOLOGY CO.,LTD.was founded in 2002. 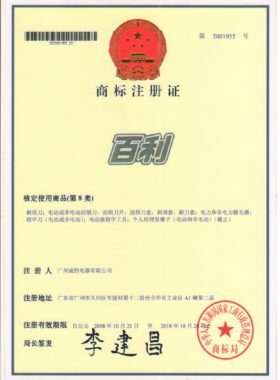 Our company is devoted to the development of personal shaving products, specialized in producing and marketing various kinds of shaving related products. 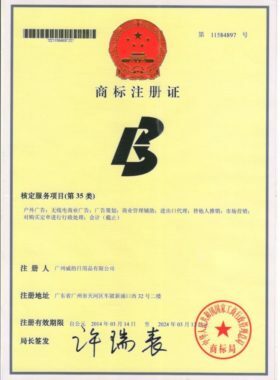 We’re located in Guangzhou city, Tianhe district where close to the “Canton Fair” exhibition center, and only 40 minutes from the Baiyun airport. 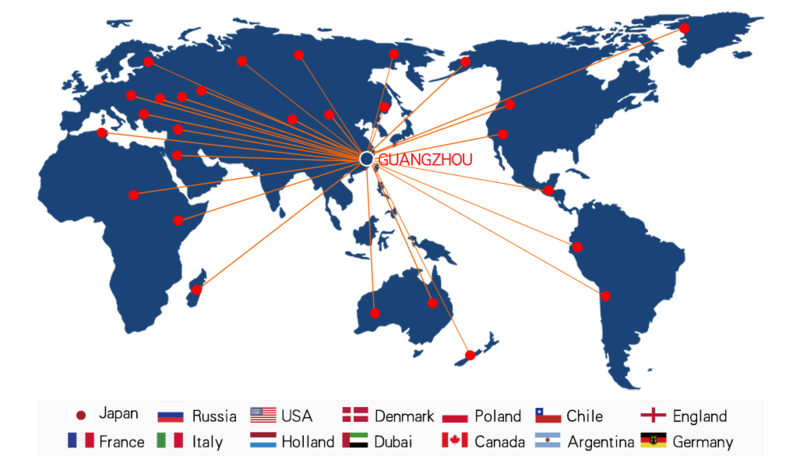 Currently our factory covers an area of 5000 m³, 5 production lines, with over 100 production workers and 28 experienced technical personnel. The main products covering system razors, double edge razors, disposable razors, razor blades and shaving foams that meet the requirements of different users. 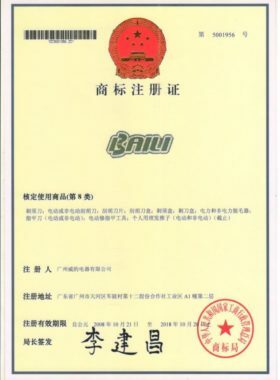 All of BAILI products are specifically designed inhouse, and many are patented. The individualized and fashionable designs are made to the highest quality standards and are offered at a reasonable price to our customers.